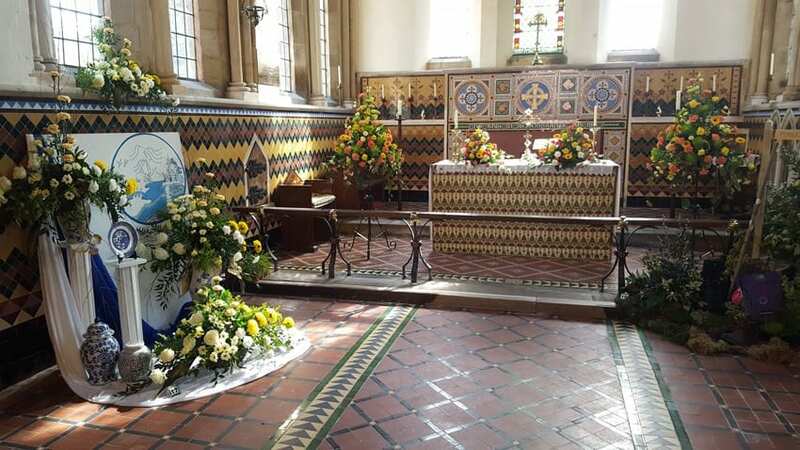 The 2017 Flower Festival at St Mary’s Sutterton Parish Church is under way – it continues until next Monday (bank holiday) 1st May. It is well worth a visit to see the fantastic displays within a theme of “Scarecrows go traveling” . 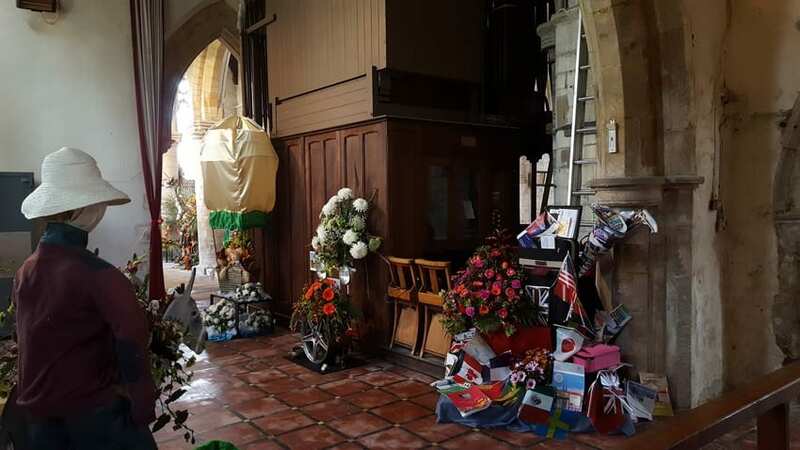 There are many supporting attractions to see and enjoy during your visit to our lovely church here in Sutterton. You can get a good lunch, cup of tea and some really brilliant cakes at reasonable prices. There are also lots of different plants for sale, including hanging baskets to add that extra colour to your home.